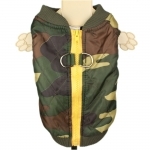 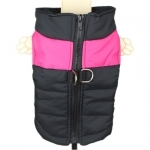 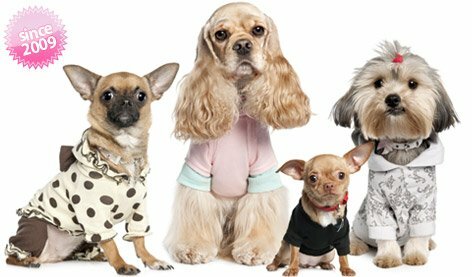 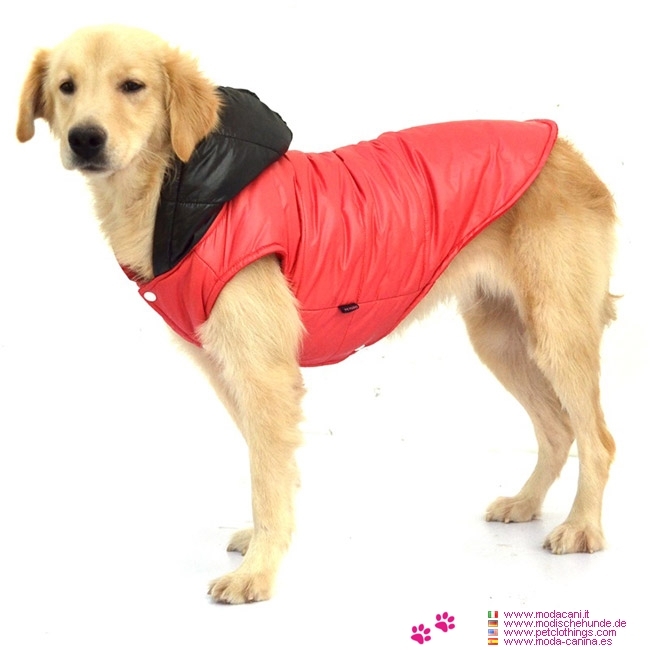 New collection of winter coats for big dogs (Cocker, Labrador, German Shepherd, Golden Retriever,...)! 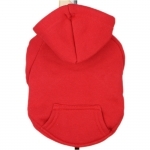 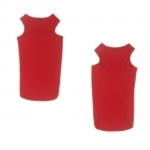 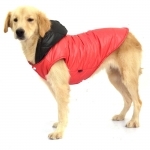 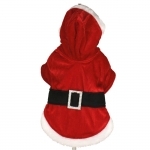 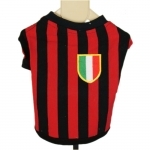 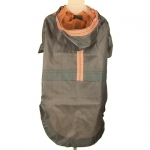 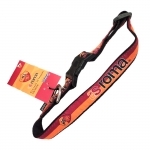 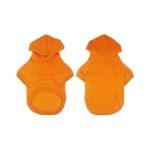 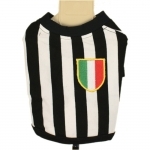 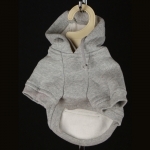 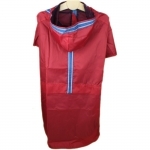 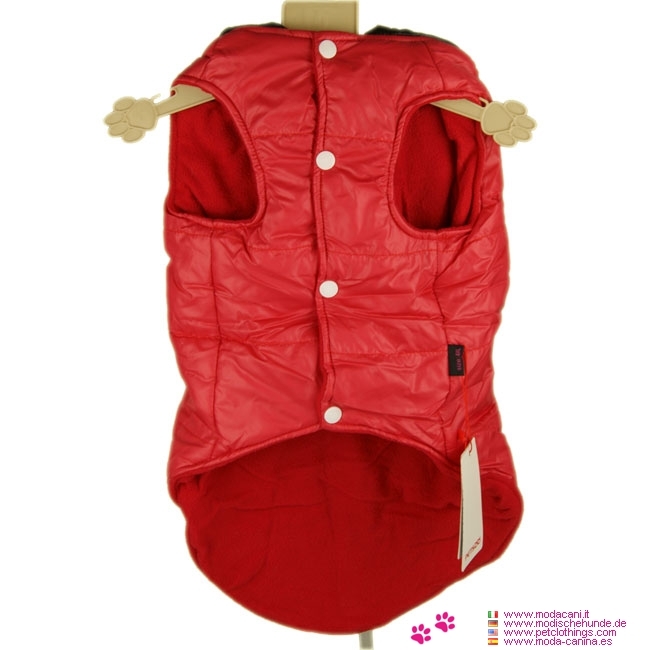 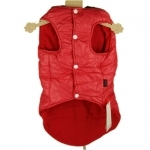 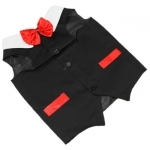 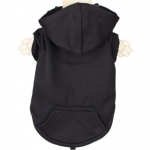 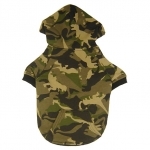 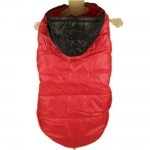 Coat for Dogs with a very straight line, in solid red color with black hood. 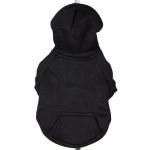 The interior (including the hood) is padded with fleece, while the exterior is waterproof. 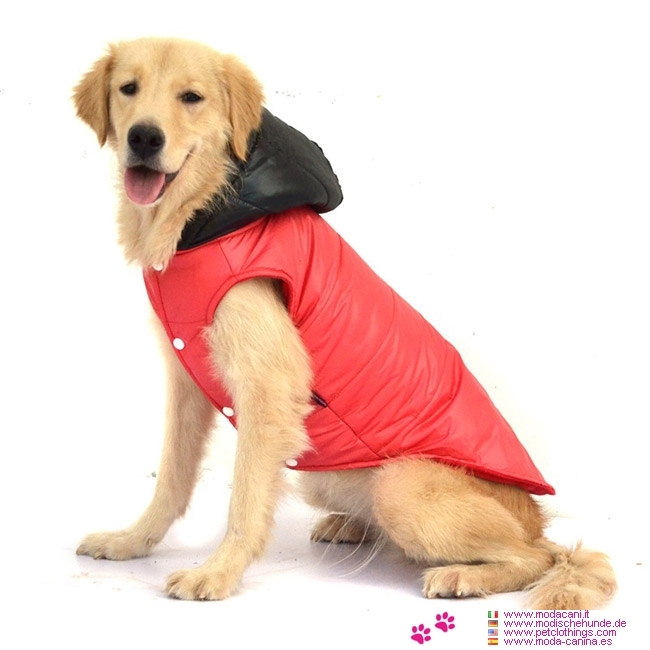 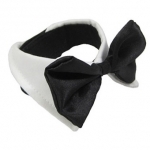 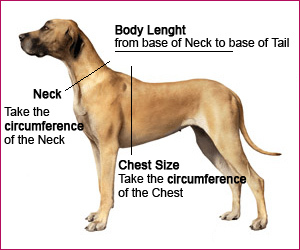 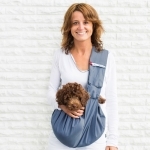 It has no sleeves, and that's the reason why it's easy to put on your dog. Closure is on the belly with snaps.